One of the most exciting features of the new MAS 90 & MAS 200 business framework has been the ability to use scripts to control aspects of the software. Almost every consultant and technical end user could benefit from learning how to do some scripting — which in the current 4.4 release is the preferred method of avoiding customizations and add-ons. Alnoor Cassim is a genius with MAS 90 and MAS 200. He ran the support area worked at Sage for 14 years before striking out on his own last year (Callforhelp.biz). 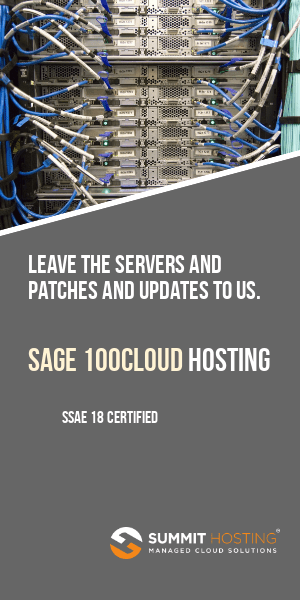 For years while at Sage Alnoor served as the ultimate technical resource and is responsible for many of the advanced level workarounds or problem resolutions. If you have been thinking of learning more about scripting and the BOI (Business Objects Interface) then be sure to sign up for the class being held at SWK in NJ on June 22, 2010 in New Jersey. There are also two 4 hour remote sessions being held immediately following that date on June 23 and 24. This training will help channel resellers and ISVs produce User Defined Scripts to solve business process issues and fulfill business requirements using the Custom Office module that previously required a Master Developer enhancement. Prior to version 4.40, Customizer scripts did not have direct access to the MAS 90/200 business objects and could only be activated via button click. However, the new User Defined Scripts are event based scripts no longer requiring a button click and offer direct access to the business objects without having to create a separate front‐end application using the Business Object Interface (BOI). c. transition your knowledge into real world practice. For more information – view the PDF registration form today.